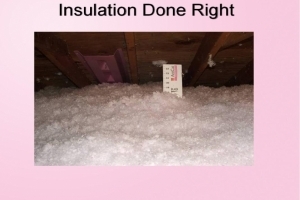 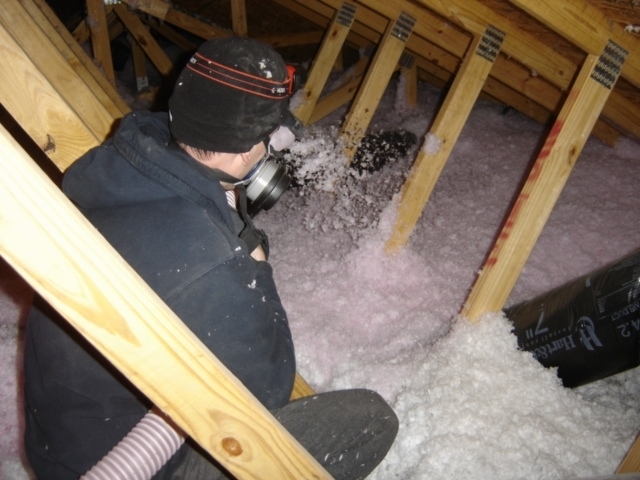 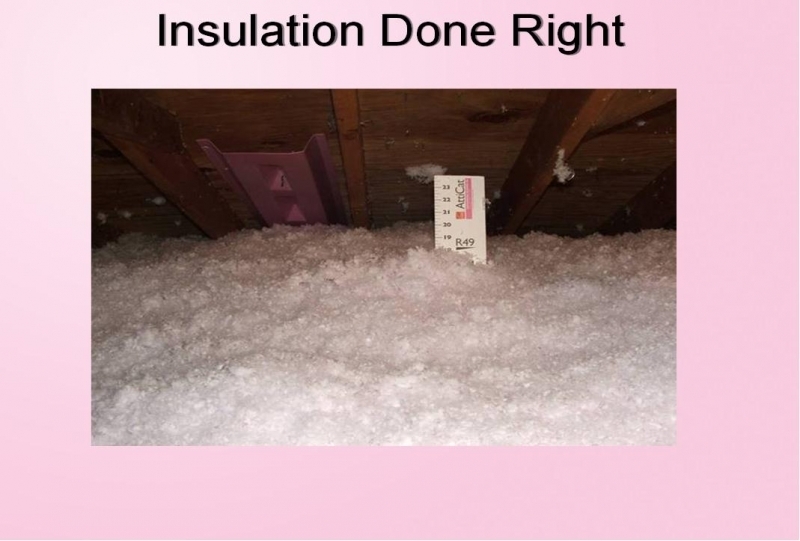 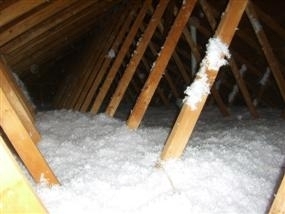 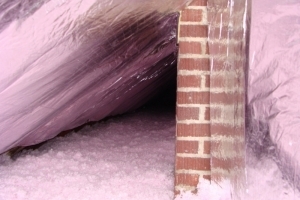 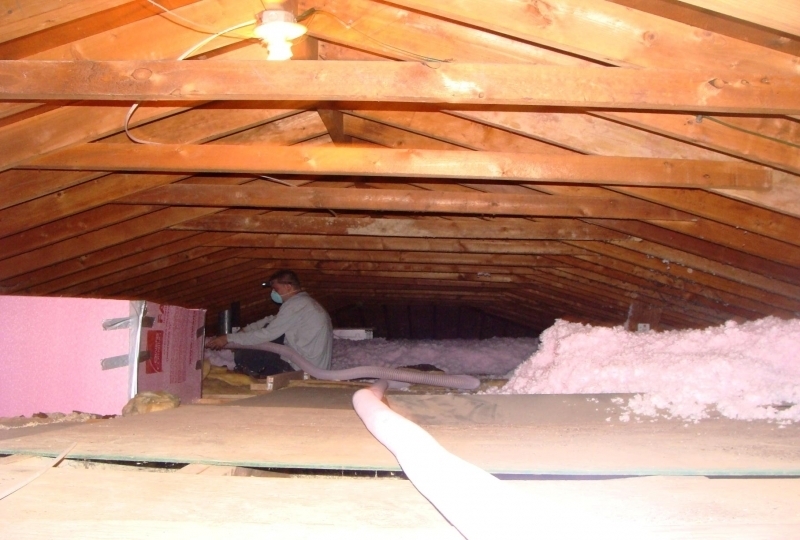 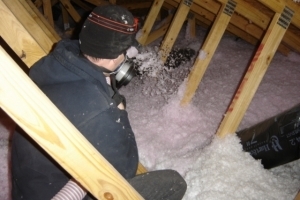 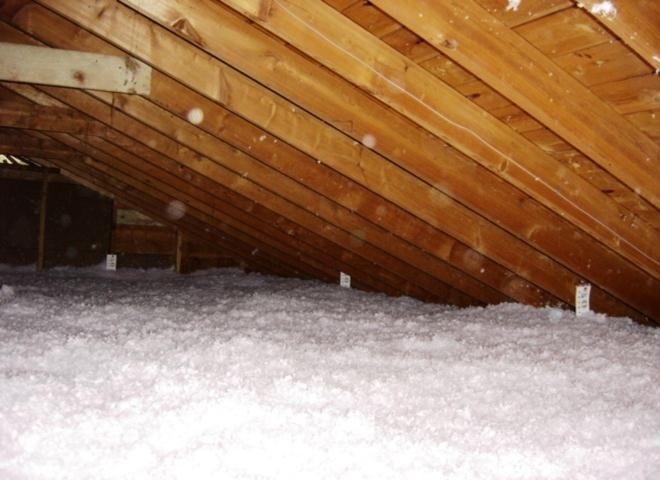 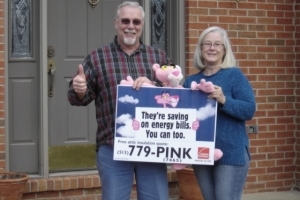 Attic Experts provides clients in Greater Cincinnati, Northern Kentucky and the Greater Dayton area with unmatched attic insulation using industry leading insulation solutions including the Expanding Blown-In AttiCat Insulation System and AttiCat eShield Multilayer Reflective Insulation. 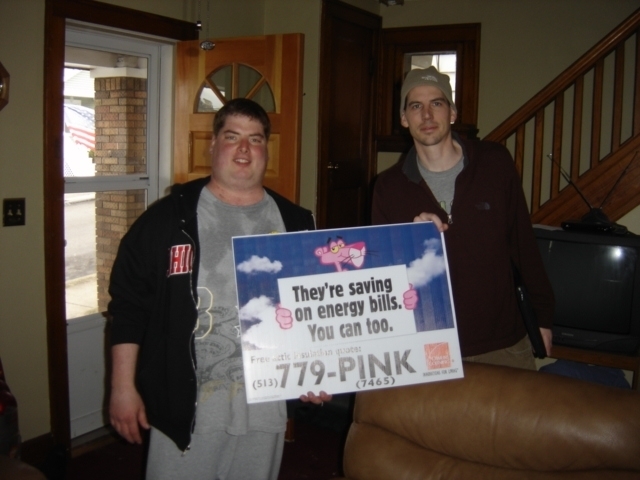 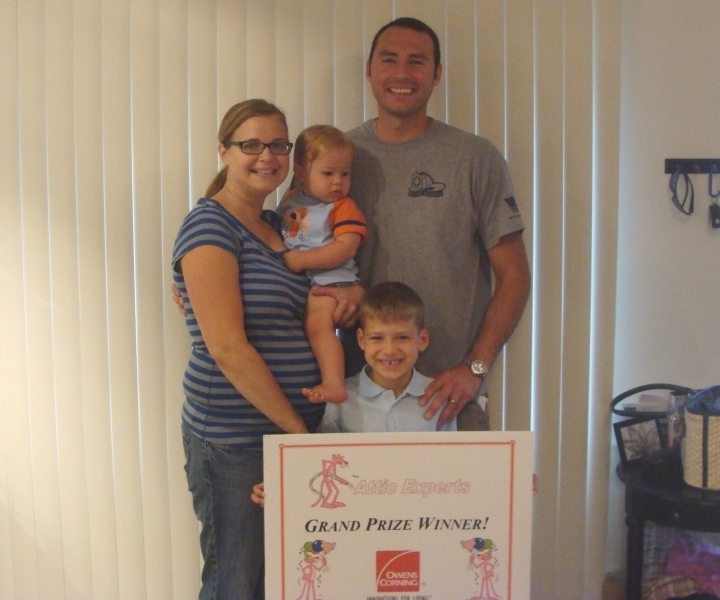 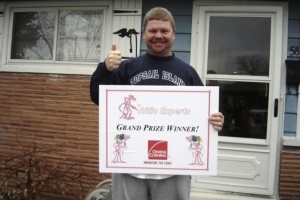 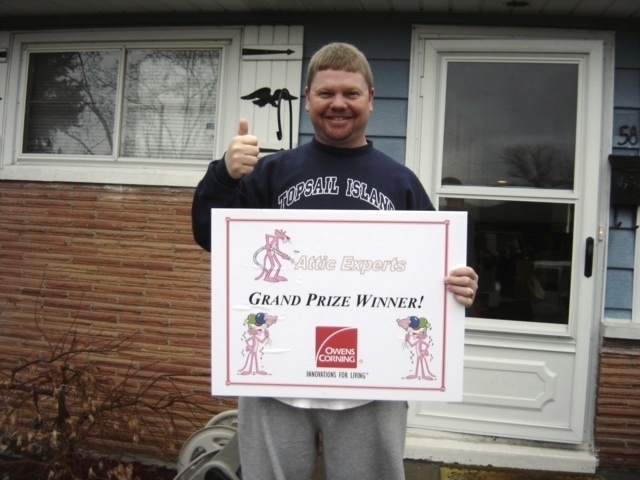 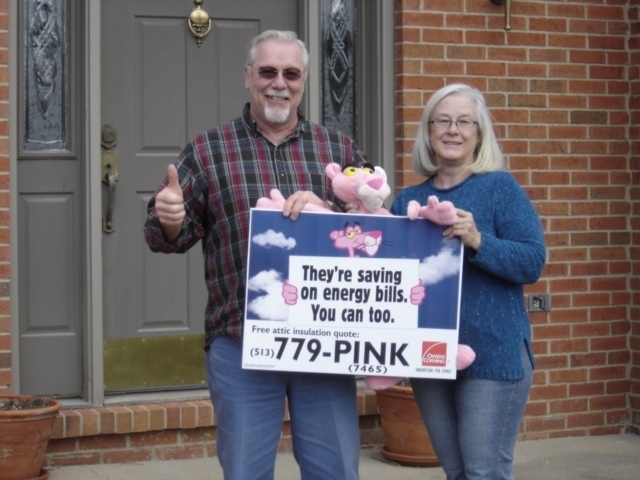 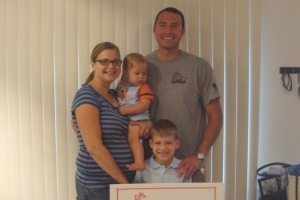 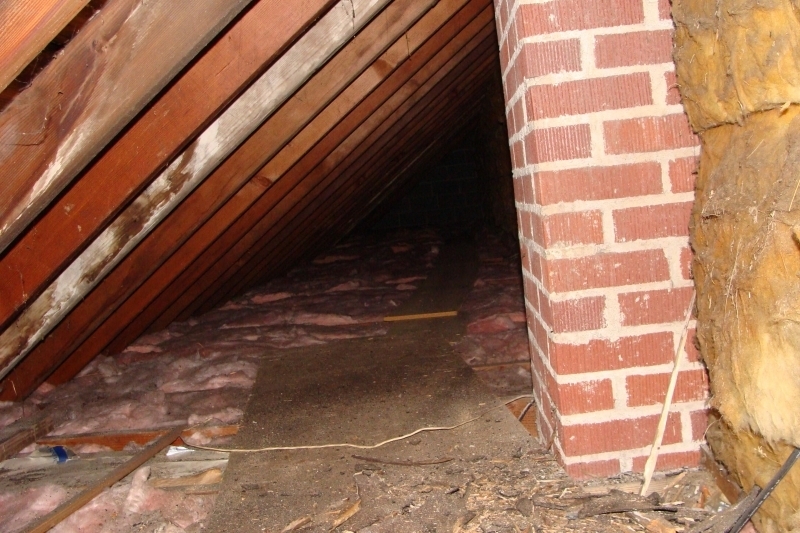 Our completed projects can be found below and don’t forget to enter to win a FREE attic inspection. 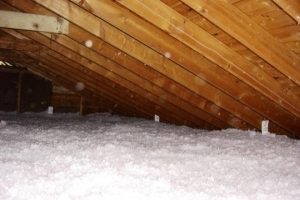 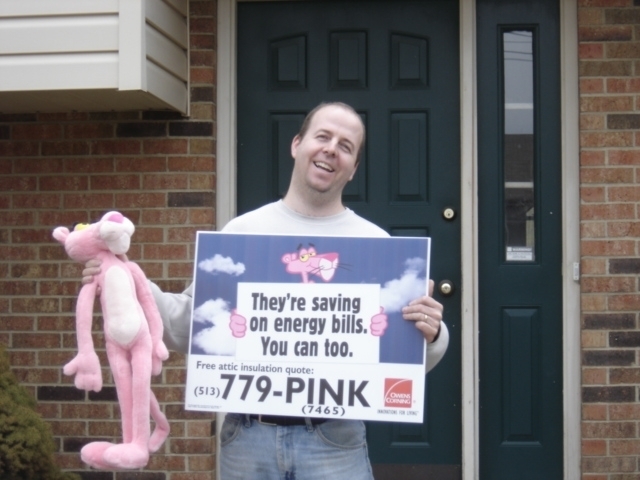 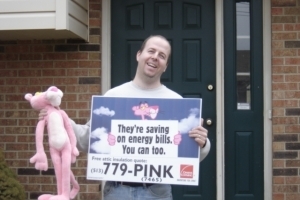 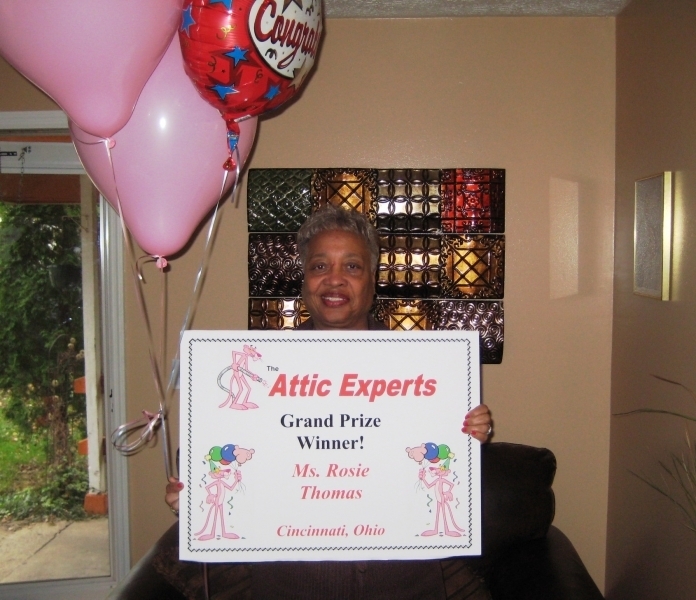 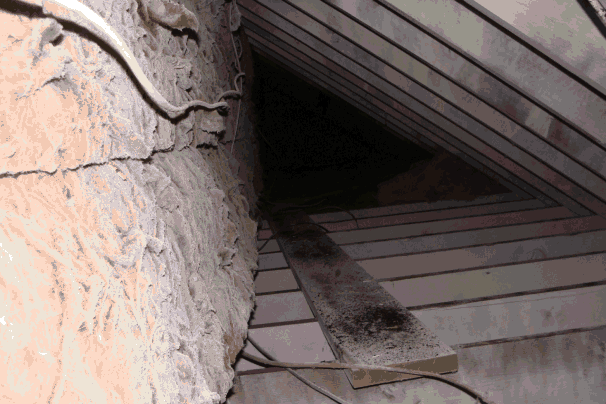 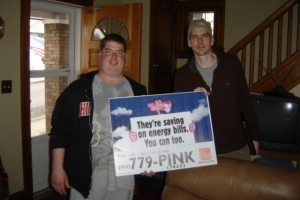 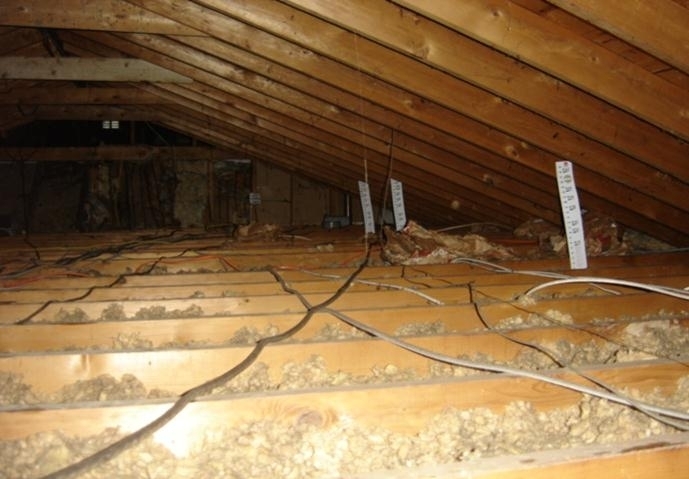 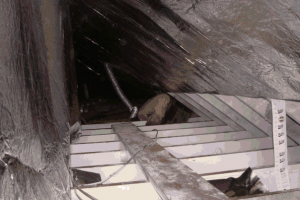 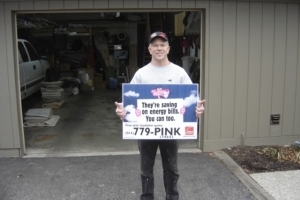 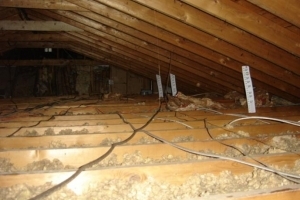 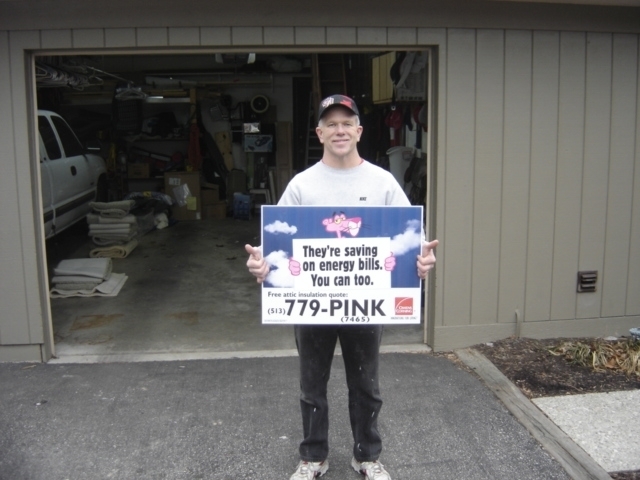 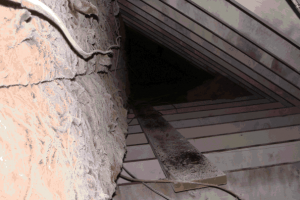 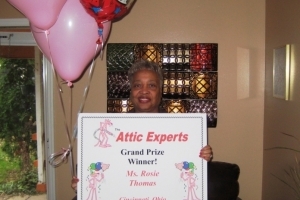 The Attic Experts provide attic insulation installation and more to Liberty Township, Cincinnati, Dayton, Hamilton, Beavercreek, Fairfield, Covington, Florence, and surrounding OH and Northern KY communities.